Parkview Apartments 55+ Community, 750 Carroll Parkway Frederick. 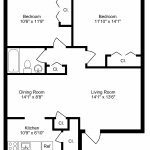 One & Two Bedroom Apartments available immediately in this 55+ Community! 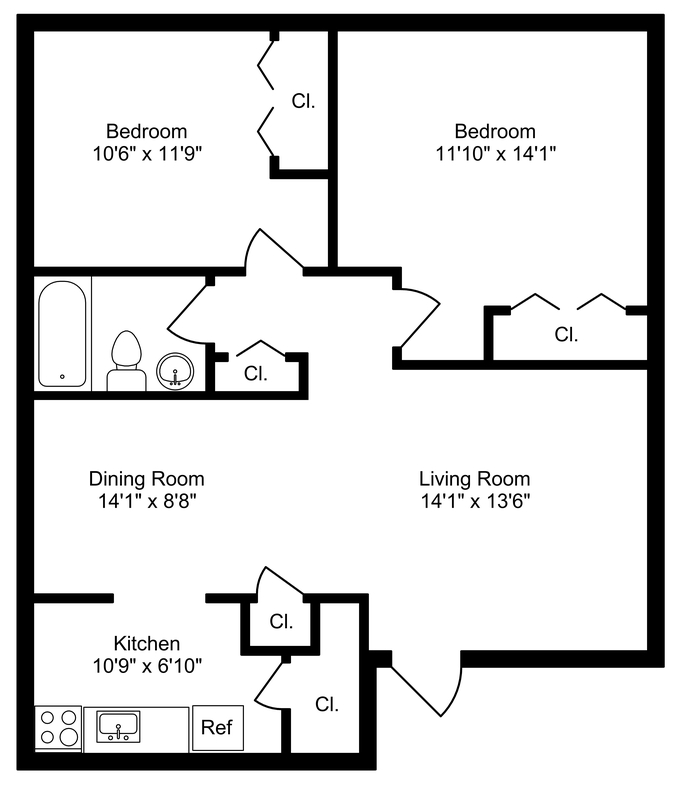 Large & open with many floor plan’s to choose from! Hardwood floors w/ ceramic tile baths. Many windows providing natural light throughout. Great location at a great price! Conveniently located across from Baker Park! One Bedroom Apartments start at $895 & 2 Bedrooms at $985. Please call Staci Vest at 301.663.8383 extension 217. Limited availability so call NOW!